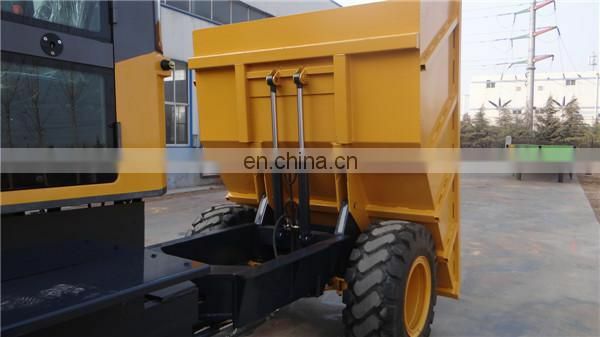 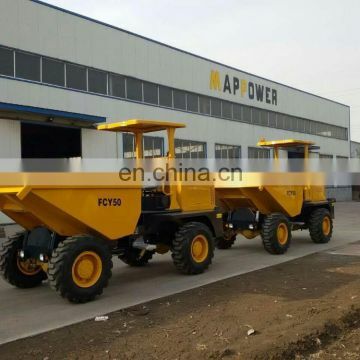 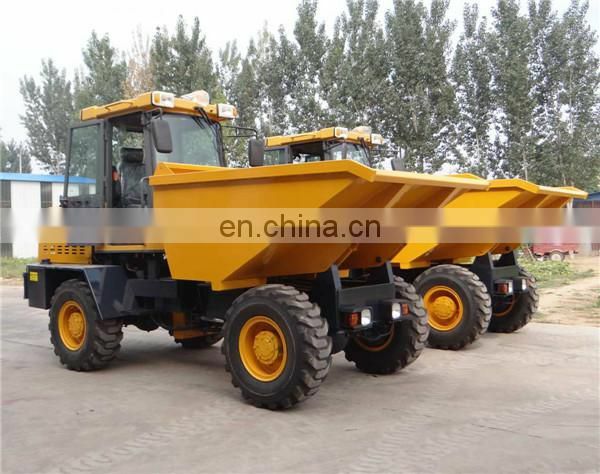 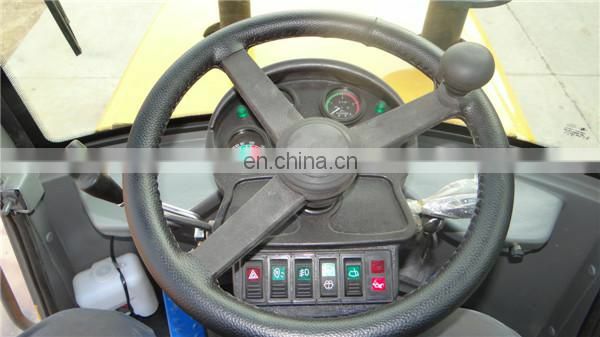 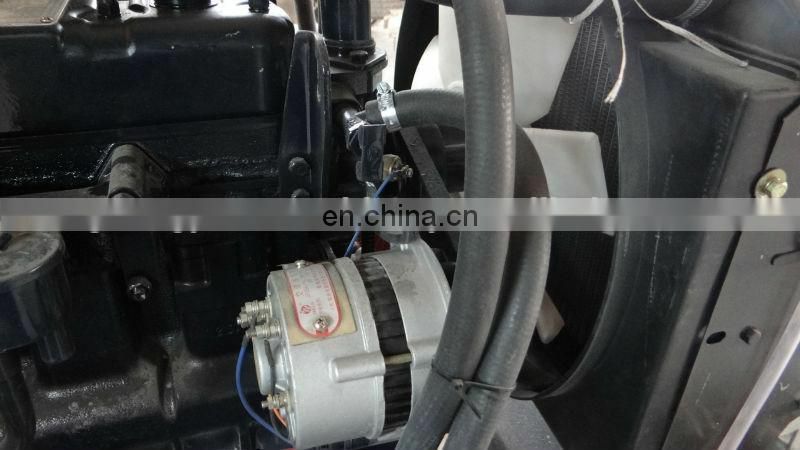 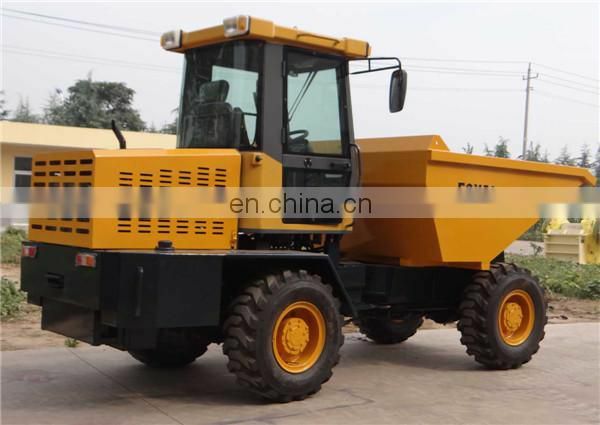 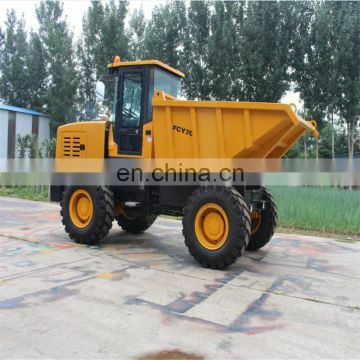 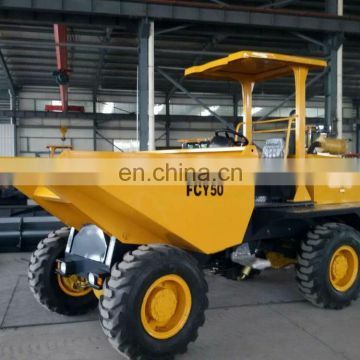 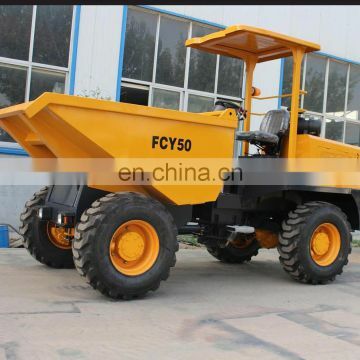 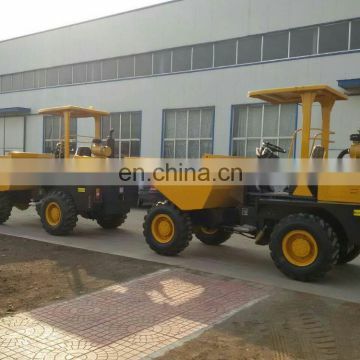 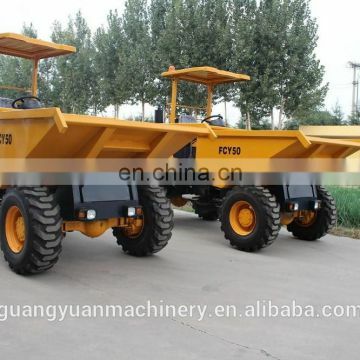 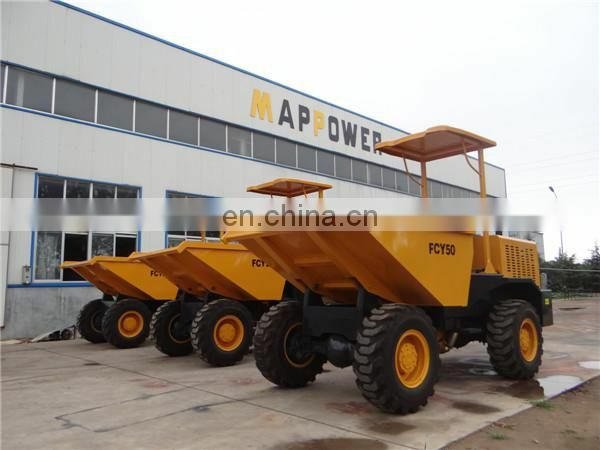 2.4 *4 Drive, Hydraulic steering, can unload materials smoothly by strong hydraulic pressure unloading system. 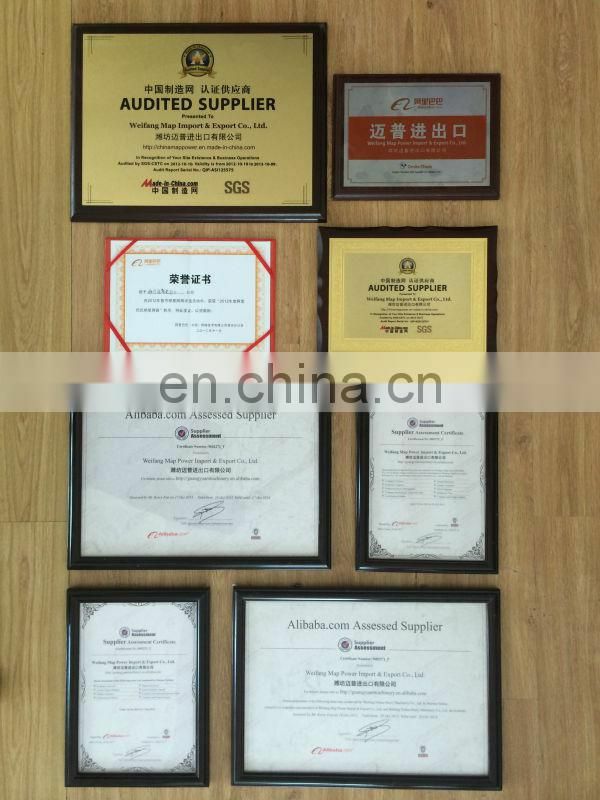 3.Low walking speed, short-distance transport of bulk materials. 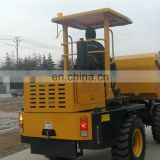 4.Easy operation, small turning radius can be used in a narrow site. 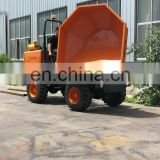 5.With self lading bucket can realize the multifunction tools. 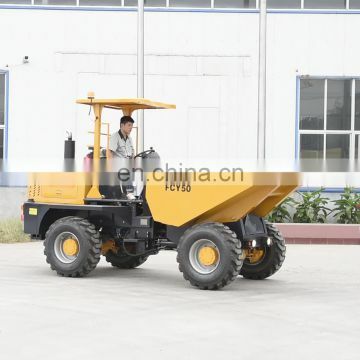 7.Off road wider tyres as optional can work in muddy and bumpy roads. 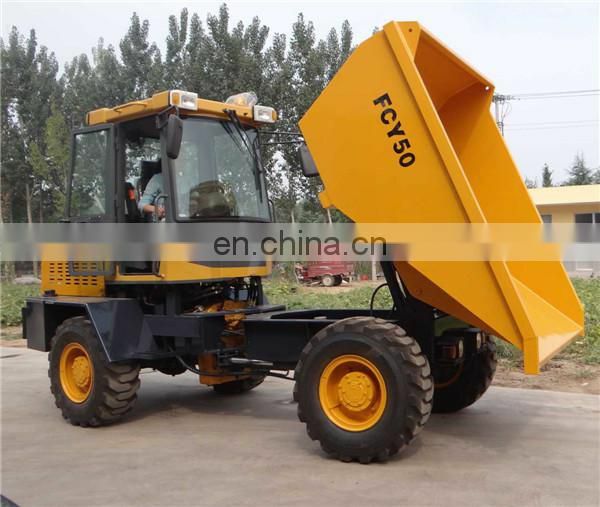 8.Bucket 180°rotating as optional can realize side dumping and dumping in each direction, which can get higher working efficiency. 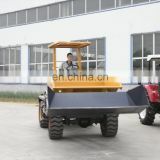 5.A clear procedure for handling customer feedback. 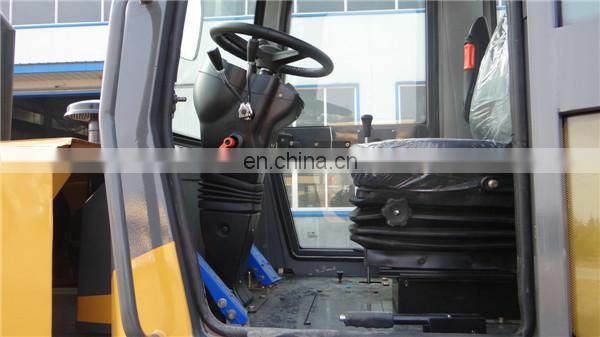 “7 Days Guarantee” for customer renewing the consumable accessories.